The Quarterly Rolling Pivots (JFX System) is a state of the art rolling quarterly pivots controller with sophisticated independent alert controls, full customization options and ultra fast config and profile management capabilities. 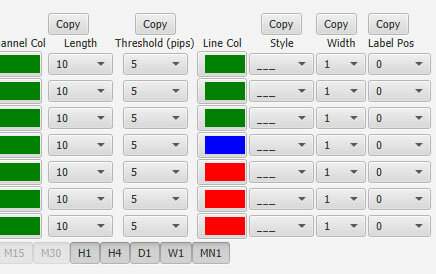 For traders looking for the ultimate in cross timeframe customisation - there is simply no finer tool on the market. The Three Monthly Rolling Pivots toolset allows the trader to control every aspect of how these important long range pivots are displayed. The table below shows the array of customisation options available to the trader. 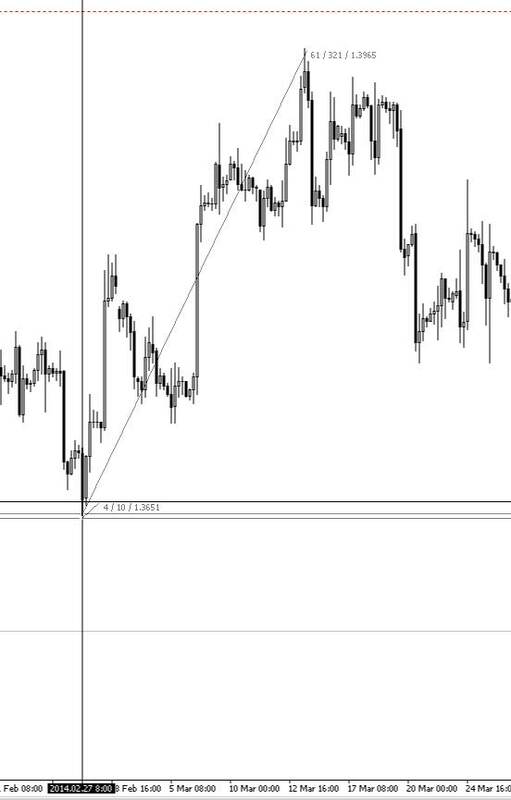 Due to the limitations within MetaTrader we can only overlay upto 8 line traces simultaneously. Therefore the indicator supports the major support and resistance levels ranging from QS3-QR3. The specific levels are:- QS3,QS2,QS1,QPP,QR1,QR2,QR3. For traders who would like to see intermediate 'QM' levels we have developed another stand alone quarterly pivots indicator which is part of the V3 range of pivots products. 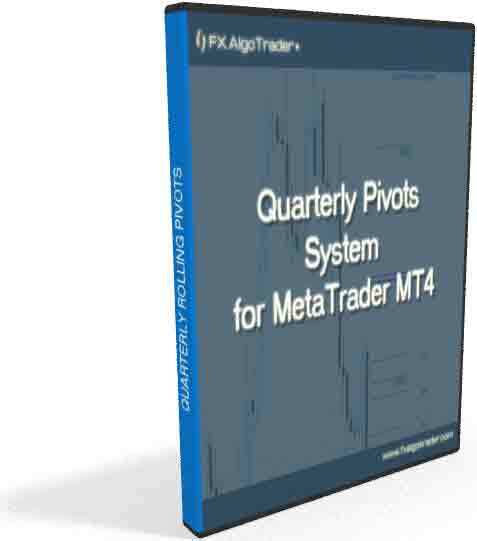 Traders can configure the quarterly rolling pivots indicator to alert them when price is within a defined threshold (number of pips) from any quarterly pivot level. 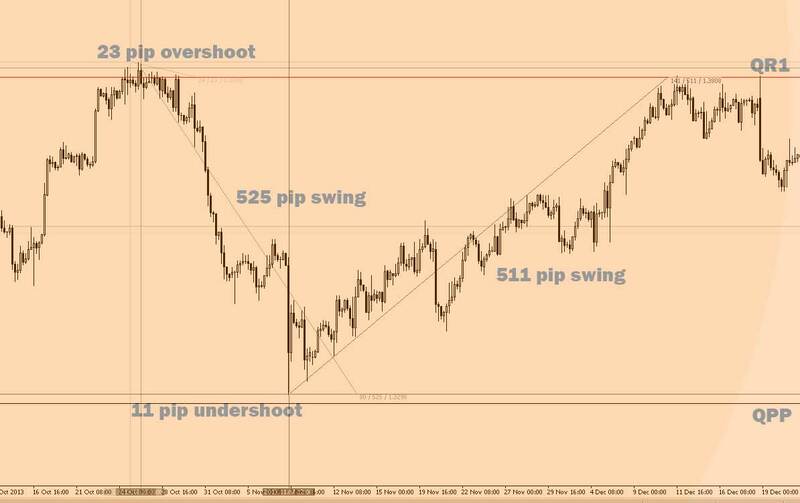 GBPUSD - 21/05/14 - 28/05/14 - 170 pip + rejection from QR1 with 14 pip overshoot of level. 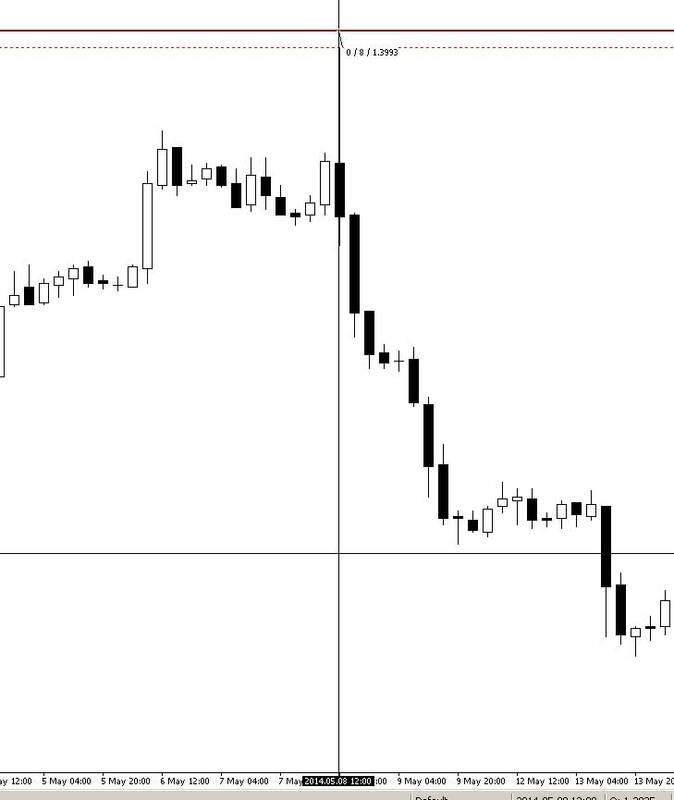 A 30 pip stop would of produced reward:risk ratio of over 5:1!